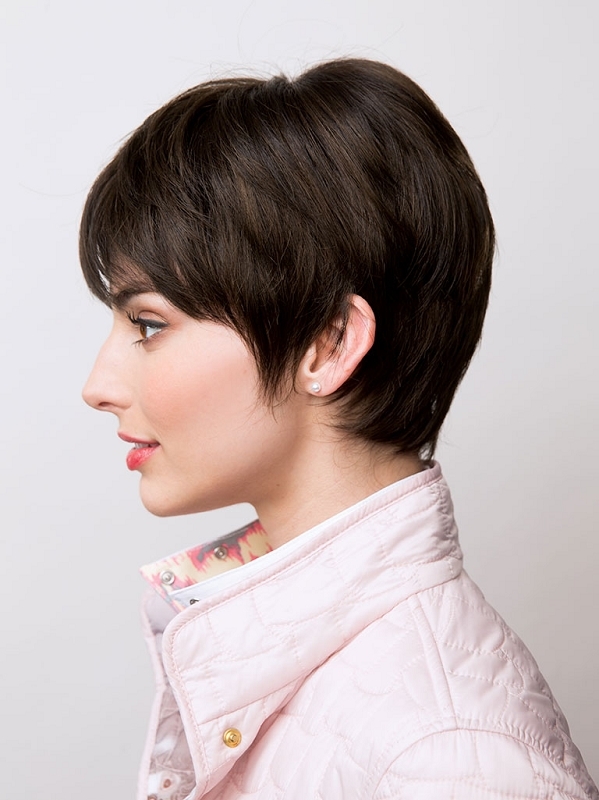 Connie by Amore is a chic, sassy short wig. 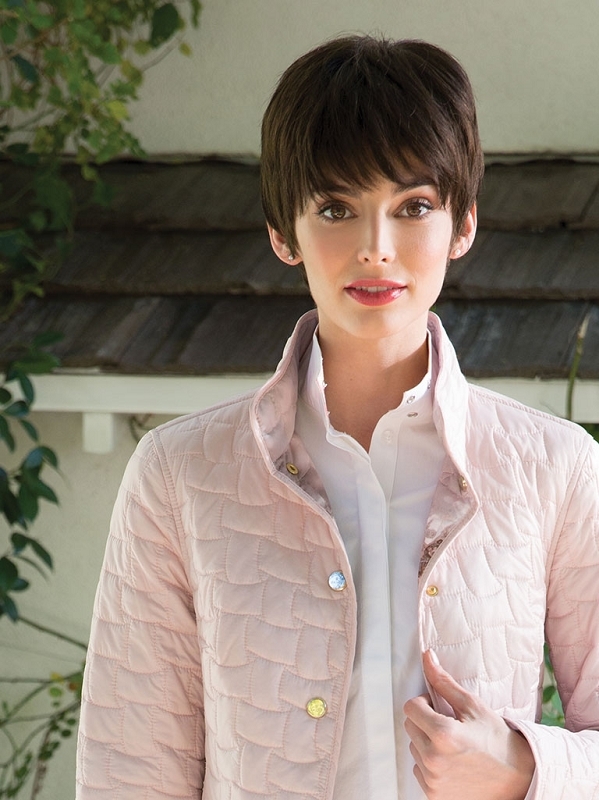 This incredibly low-maintenance style is feminine and flirty. 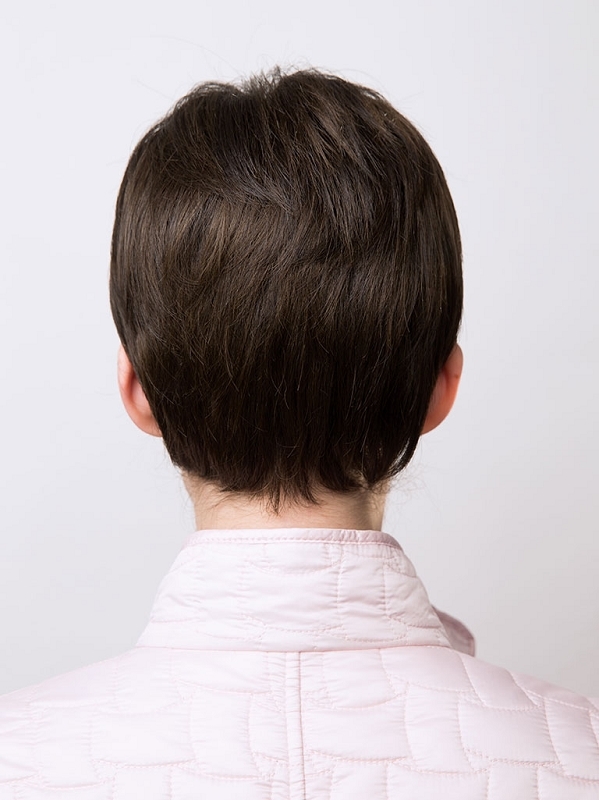 The monofilament construction allows for easy styling and naturally realistic scalp. This wig also includes adjustable pull tabs.